Congratulations Ms. 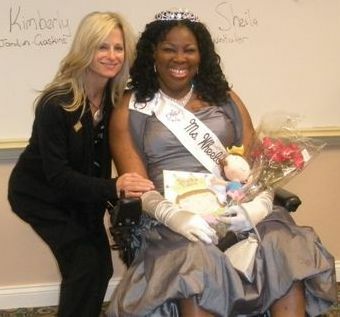 Wheelchair Maryland 2008 Denise Thomas. Denise is from Rockville, Maryland. Read the Gazette Article on Denise Thomas (PDF format). Introducing Ms. 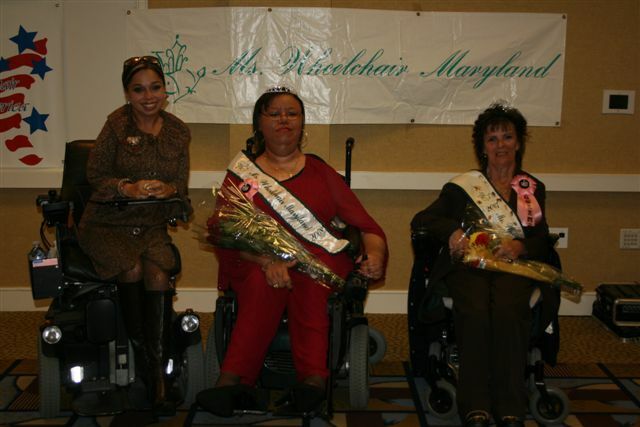 Wheelchair Maryland 2007, Cathy Porter. Ms. Porter accepted the crown from her predecessor, Liza Patchel. 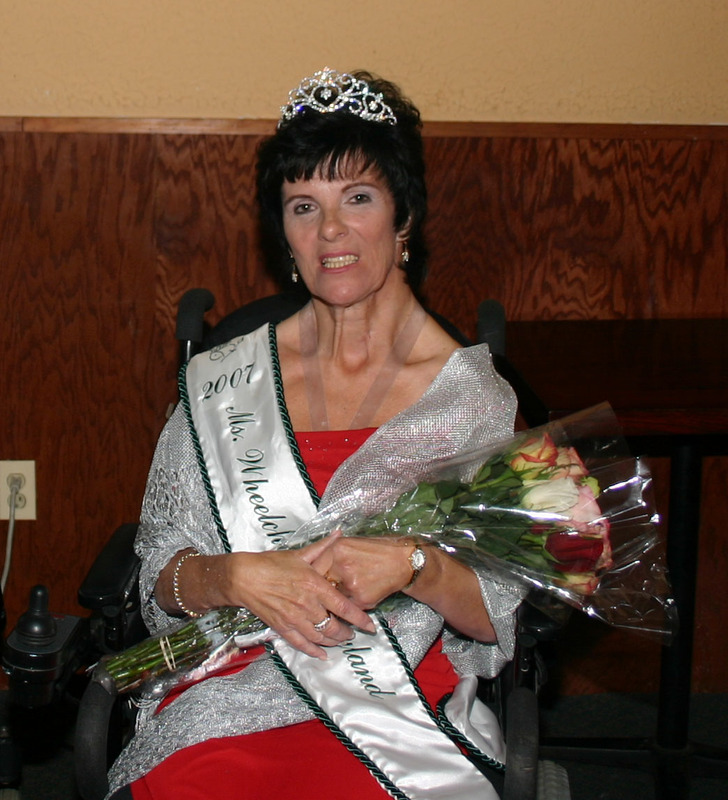 The crowning took place Saturday evening during an intimate dinner gala at the Doubletree Hotel in Bethesda, Md. 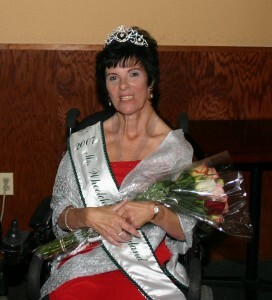 During Ms. Porter’s year-long reign, she will travel the state promoting the Ms. Wheelchair Maryland and Ms. 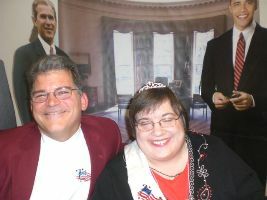 Wheelchair America programs as well as her platform: Self-Defense and Security for the Wheelchair User. 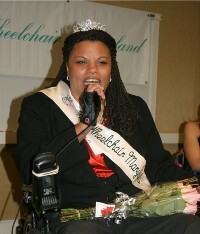 Next July, Ms. Porter will represent Maryland in the Ms. Wheelchair America 2008 competition to be held in Bethesda, MD.